What does death mean to you? To me it’s like knowing someone’s in another room and it’s locked up and you lost the key to get in. The room’s surrounded by a brick wall that reaches to the sky and the only access you have is to take a magic carpet ride to an awaiting cloud. Does it signify a ending or a new beginning? I could wax poetic about it for hours yet my feelings still remain the same, that death hurts. It takes someone you love away from you and unravels a stray thread in the fabric of your life. It doesn’t leave you to make a decision of I’m just not ready for you to go or even begin to prepare you for goodbye. Death means I look towards heaven and wonder if you’re up there being reunited with your loved ones. So many to count that passed on before you many years ago and some recent souls. I wish I knew if you were met with such an outpouring of love and depth of emotion that it overwhelmed you when you crossed over. All I know is that I have my memories to hold onto and cherish. How your kindness to my family in our times of grief will never be forgotten. I will never forget our last heart to heart discussion, and how it opened up my eyes to seeing our family tree in truth and technicolour. I wish for you all the things you didn’t have on earth peace of mind, comfort, abundant health, and the ability to feel freedom. I wish for your family love, comfort, and fond memories of your time with them. And most of all I wish that I could see you again and let you how much you mean to me. Goodye, God bless, and may flights of angels sing thee to thy rest. I don’t sleep a lot I haven’t for a long time. It started out as a child staying up late with my Mom watching old black and white classic movies and grew into an insomnia diagnosis when I was thirteen. Fast forward to my life as a parent, I gave birth to babies that didn’t sleep through the night until they were almost two! Cue sleep deprived Mombie living on caffeine to survive those long days of daylight. I’ve always been comfortable with my company being me and the moonlight but months turn into years and I yearn for a solid nights rest. We are a sensory related family my son’s and I all have Sensory Processing Disorder (SPD). I have written about it before on my blog, this is a recent Post. This leads to having sleep, eating, and feeling comfortable in our skin issues. Nearly two years ago my youngest son started snoring. Now for a toddler who hasn’t slept through the night consistently this was alarming. He has an open mouth posture, oral fixation, and hypotonia of his jaw but snoring was new to me. 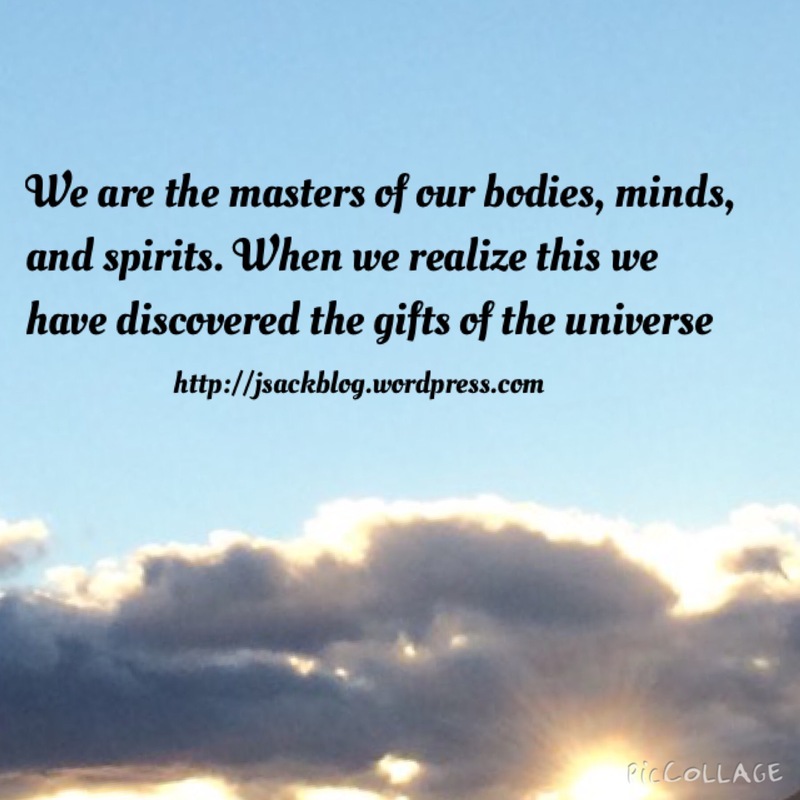 I started on a long journey of finding out the why, what, where and how of this new path. I went through the channel of seeing my family Doctor who referred me to an ENT (Ears, nose, and throat Doctor) who told me there wasn’t anything he could surgically do for my son because he had a long tongue and he couldn’t see him using a CPAP with a sensory issue! I didn’t take to this lightly and spoke my peace and moved on to seek out other help past the no I was given. There is nothing to make you feel more helpless and hopeless than watching your child stop breathing in your arms! I moved away and after a lot of research, prayers, and sleepless nights I found a sleep specialist and a Center that treats children. I’m happy to share I struck gold with this Doctor! I learned more in a twenty minute consult than I did with any other professional. We’ve been seeing her for a year now and she’s been working amazing feats with my son and has led us on a path to health with a medication regimen, sleep therapy training for his SPD, and now a poly sonogram sleep study. My son has superhero powers to live with all the conditions he has and more that we’re discovering since he was given the diagnosis of global developmental delay. Which is leading us to a referral for Autism Spectrum Disorder (ASD) to a neuropsychologist. This sleep study was not easy to prepare for even with a social story to create an expectation and outcome. I didn’t know what to expect even with research done, because I had never experienced this with my son I was so grateful that our sleep technician at the clinic was amazing and walked us both through it. As he was seated to get outfitted with sensor pads, the glue that had to be dried with an air compressor, (which wasn’t tolerable for his auditory hypersensitivity) and the extensive amount of wires he was hooked up to, he was as patient as he could be at the age of four. I held my hands over his little sensitive ears and sang really loud over top of the noise. Those wires became connected to a electronic box that became connected to a computer. It was comical to see me running down the hallway to the bathroom as he was connected and tethered to the portable box. He was mischievously running fast just to see if he could make me trip. My little boy is quite the practical joker! I was glad to share in his giggles because it was masking my fear. The worse part was watching the nose clip go up his nostrils and the plastic piece that would hold his mouth open to measure his oxygen saturation. He didn’t like the clip that was placed on his finger so it was changed to something else. He was taped, wrapped with a belt to hold sensors in place and pads were placed on his legs to measure his limb movements and determine if he had restless legs syndrome. 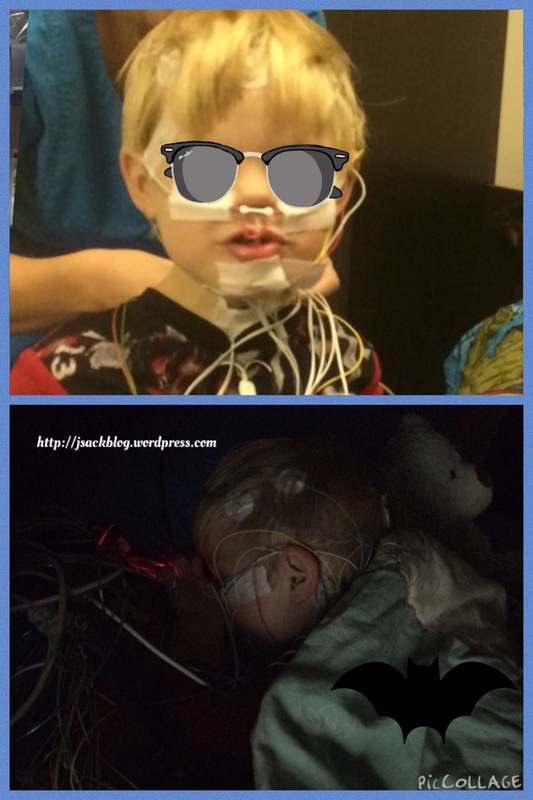 I explained all this was being done to help him sleep better and give him superhero powers! 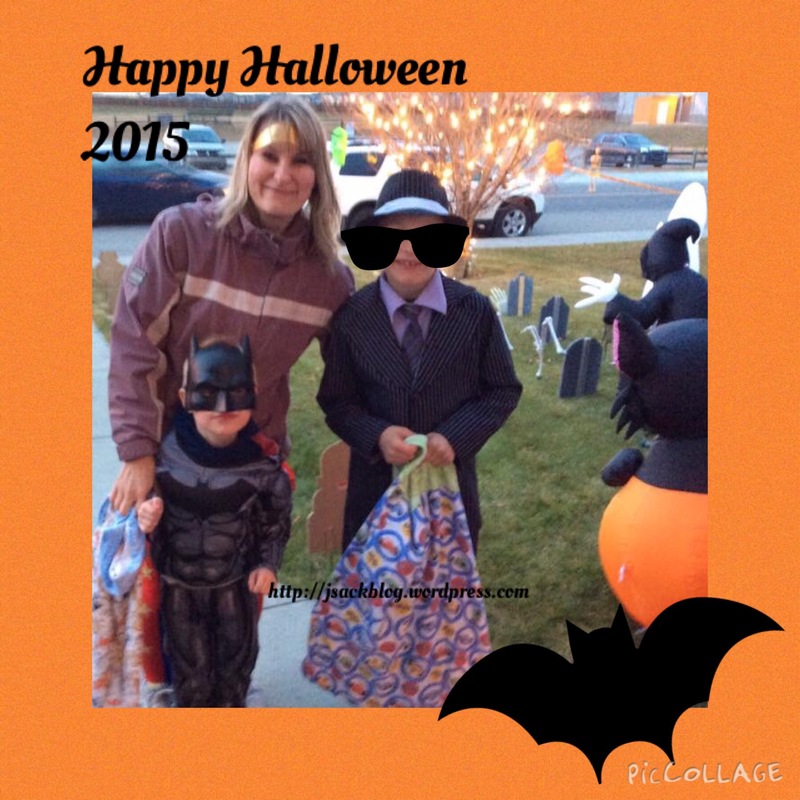 I pulled every trick out the book I could think of he was dressed as Batman and I wore his mask as Bat Mom. Our sleep tech gave him an Avengers pillow case to sleep on and I gave him his medicine for the night. I told him I loved him and it hurt like hell when he told me he didn’t love me. I knew it was pain, discomfort, and his fear talking but that didn’t make it hurt any less. We read stories until he got drowsy and then he had a bathroom break and off to sleep he went. I stayed across from him listening to every sound he made while our wonderful sleep technician showed me all his vitals on the screen and what was being monitored. I barely slept that night even though I was in the safest place and situation where I could. The next morning he woke up in a great mood considering it was 6 am it was shocking to me! 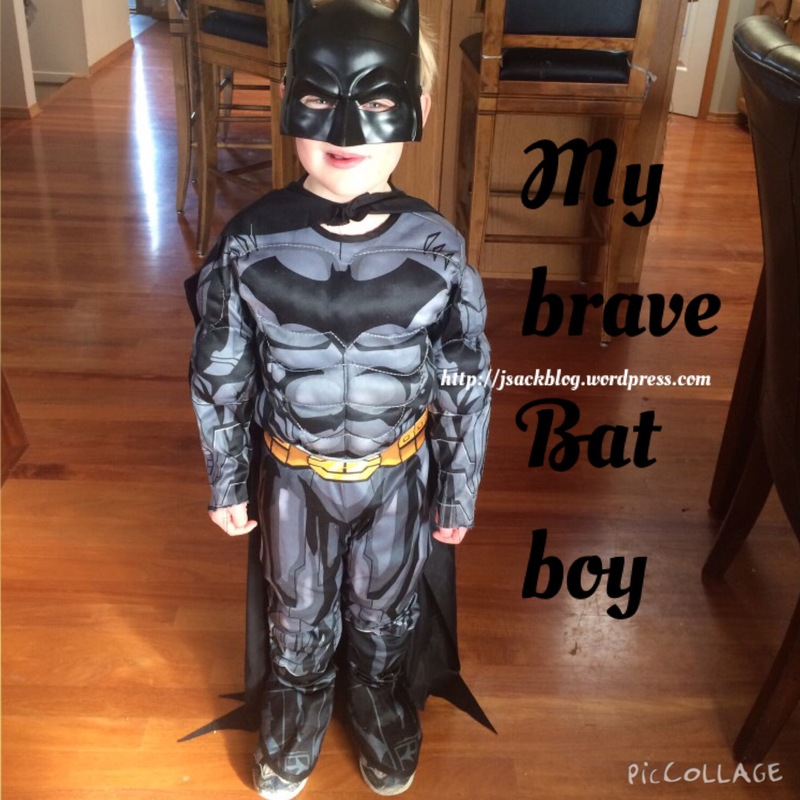 My son is very sensory overloaded when he awakes but he knew he was safe and Bat Mom would be there at his rescue. One of the staff brought in doughnuts and I let my no sweets for breakfast rule slide. He earned those doughnuts and Timbits for all that he endured in one evening! I let him pick what he would have for breakfast and we went to our favourite restaurant for pancakes. He was in his Batman costume which drew some hard stares. I just smiled, I knew they were all looking at how awesome my son, my SPD superhero was. I love him so much and I’m so proud of him. Now we do our best to make sense of his sleep study results of Obstructed Sleep Apnea (OSA) and seek out another course of action towards sleep filled nights for us all. 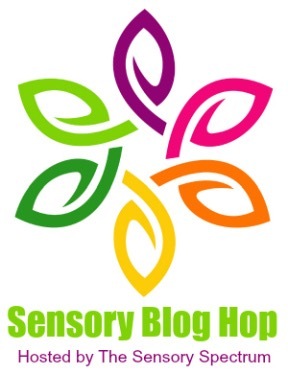 Welcome to the Sensory Blog Hop — a monthly gathering of posts from sensory bloggers hosted by The Sensory Spectrumand The Jenny Evolution. Click on the links below to read stories from other bloggers about what it’s like to have Sensory Processing Disorder and to raise a sensory kiddo! Another day another blog tour, I’m teaming up with Twinsies Talk Book Reviews for the Walking Among the Cherry Trees blog tour. I first read and reviewed the authors Witness Series Being Nobody and Becoming Somebody by Heather D’ Augistno. Stay tuned for my review coming in two weeks! Tonight was a special night not like any other. I have been waiting for this day to come for a year a chance when I get to go out trick or treating with my kids! My husband and I take turns every year but since I only know four people in my neighbourhood I’m anxious to see who’s really behind those closed doors. Call me curious or nosey but I like to see how people live. I feel thankful that I could participate in this night of spooky fun and enjoy the interaction of my youngest complimenting everyone on their costume. For a little boy who is severely speech delayed and socially anxious it’s music to my ears to hear him conversing like everyone else. 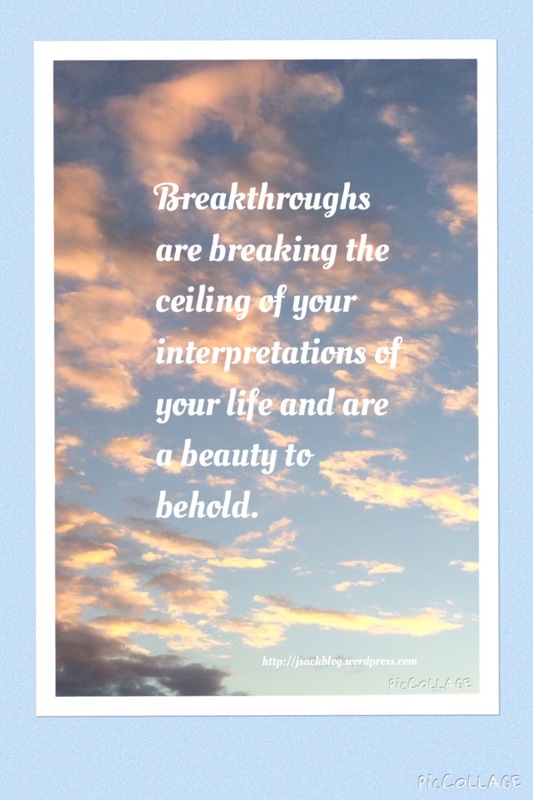 Each door to a house we approached opened up to new possibilities. What kind of candy did our treat givers buy, what were they watching on TV before they arrived, did they have laundry on the couch waiting to be folded like me? Each person opened their doors smiling at my children and I. I had a gangster, Batman, and myself dressed up as Wonder Woman. After about an hour of peril using our block little hands were getting cold and little feet were tired and sore. So we started our journey home to drop my little Mad dog off while the Captain and grabbed some gloves and continued on. I saw so many amazing decorations, people dressed up to give out candy, and other parents like me in costume. I’m proud to say that I even got mistaken for a child and got candy too! I had a blast running from houses to house with my son chasing him as I’m a superhero intent on catching the mischievous mobster prolling the neighbourhood. Our neighbour went all out and decorated too and gave him quite the scare. She was dressed up as a bride covered in red paint and was holding a doll dressed the same way. When kids opened the door she put it out first and spooked whoever was standing there. When it was my Captain and I, (while his brother was standing and waiting with Daddy) approached the door he was saying something’s going to happen as he eyed up the decor warily. And he wasn’t disappointed when she came out that door he flew off those steps backwards and landed in the yard! We sure had a good belly laugh about that and when we were around the corner we could still hear her scaring kids and everyone laughing! I was awestruck by how much fun people were having and it reminded me back in the day when I would be out with my sister and our friends. Those nights were cold, fun, and sometimes uncomfortable in our plastic costumes overtop of our snowsuits. That’s how Canadians trick or treat, buy your costume big enough to fit overtop of your parka! Sometimes we would be up to our knees in snow and we’d be stomping around the neighbourhood in search of candy. I’m so happy to be part of the TOTT linkup hosted by Lizzi and her amazing Thankful tribe. My favourite place to be every weekend.😃 I did write this on Halloween night but didn’t publish till now.